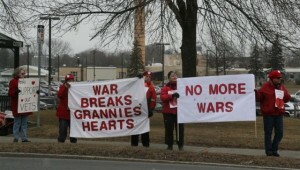 GRANNIES FOR PEACE ANNUAL VALENTINE’S DAY VIGIL! 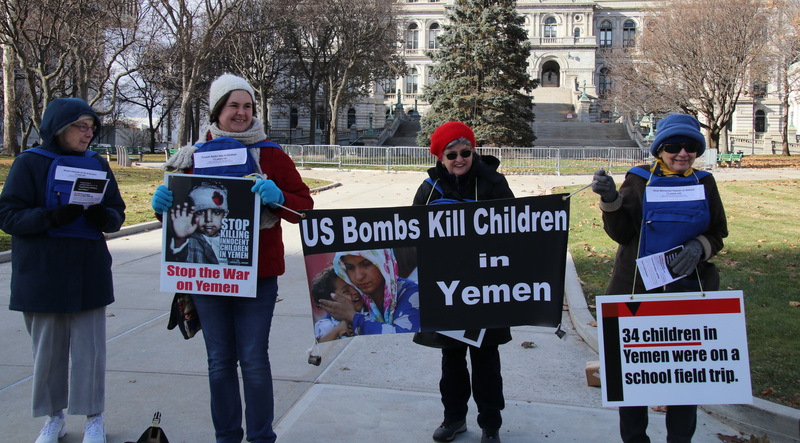 Grannies Will Vigil to End the US War on Yemen, LOVE NOT BOMBS! Wear something red! Dress warmly! There is no snow date. Grannies welcome YOU to join them! We will have lots of signs and banners or you can bring your own if you want to.